Nigeria U18 and U20 male handball teams have emerged champions of the 2018 IHF Africa Challenge Trophy in Kigali, Rwanda. Nigeria defeated Guinea 45-31 points in the final of the junior category (U-18). 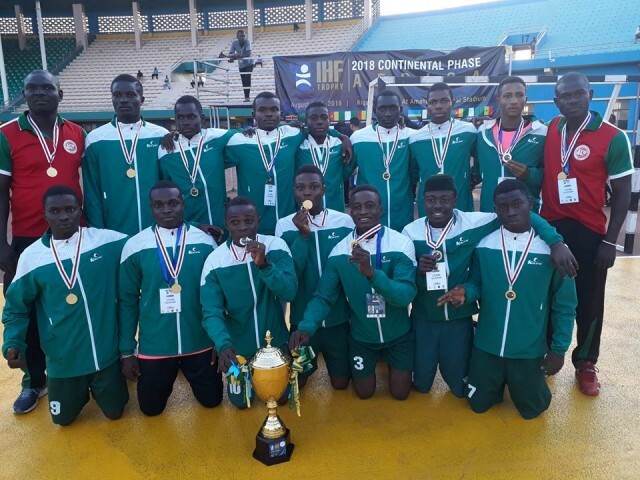 CONGRATULATIONS TO NIGERIA U18, THE IHF Trophy Continental Phase – Africa 2018 WINNER ! 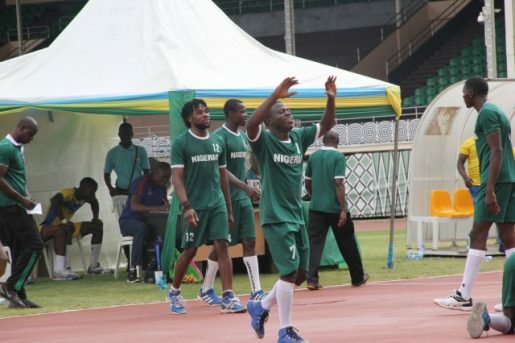 The Nigerians had won her games against Zambia 50-20 points and Guinea 39 – 25 points. Nigeria U20 was also in good form in the youth category (U-20) when they narrowly overcame DR Congo 27-26 in the final. CONGRATULATIONS TO NIGERIA U20, THE IHF Trophy Continental Phase – Africa 2018 WINNER ! The U20 boys beat host Rwanda 43-29 points in the Semi finals beating Cameroon 41-29 in the preliminary match. 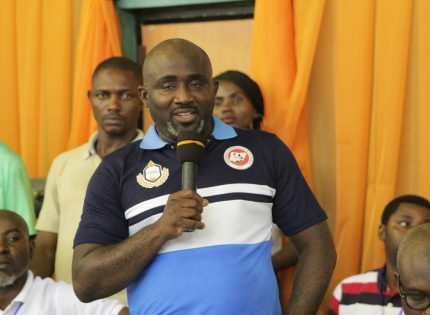 The President of Handball Federation of Nigeria, Samuel Ocheho told www.ACLSports.com that the victory has guaranteed Nigeria a position at the upcoming nation’s cup for the cadet and Junior teams in September. He said the board members are thrilled by the level of achievements in the shortest period of time. Ocheho attributed the success to commitment, determination and hard work. “The victory has guaranteed Nigeria a position at the upcoming nation’s cup for the cadet and Junior teams in September. This is a great thing for handball in Nigeria, we’ve long been away from the international scene and we are beginning to show that we are still a country to be reckoned with in handball. Everything the federation and board have been doing is beginning to yield results faster than I imagined”, he said. “When I took over this job, I told people that they should not judge us with the short term mentality instead long term but the result we are gathering even in the shortest term is so tremendous. Everyone is excited, the handball family is excited; this is the beginning of greater things to come”, he ended. Ocheho said, “I’m so proud of these boys it’s been a whole lot of commitment, determination and hard work”.